Are you a veteran? Roush wants YOU to join our team! 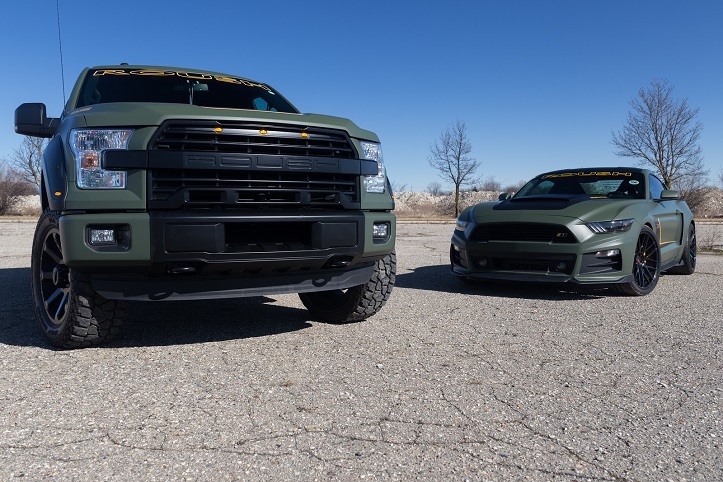 The military values a disciplined work ethic, teamwork, a commitment to quality, and the drive and motivation to succeed – all characteristics that Roush looks for in successful employees. At Roush, we are committed to hiring veterans like you! 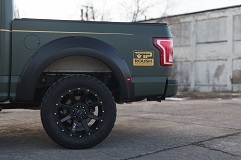 Here at Roush, our teams work hard to create innovative products and solutions for a wide range of unique customer bases quickly and efficiently, utilizing state-of-the-art and cutting edge technologies. A variety of challenging projects require the utmost ability to be flexible and adapt to change in order to succeed in a highly demanding industry. We are proud to partner with many great veteran organizations who support our nation’s heroes, and regularly attend Veteran job fairs and visit military installations around the country in search of quality Veteran candidates. Roush works with the ESGR, and our currently-serving National Guard and Reserve Component employees find that we are supportive of their current and future service. Our support of Veterans starts at the top with our chairman, Jack Roush, and is part of the culture that makes Roush a great place to work. Roush was selected as a Gold-Level Veteran Friendly Employer in 2016, making it one of the top employers of veterans in the state of Michigan. Roush has also been recognized by the DAV (Disabled American Veterans) for its veteran hiring initiative, and was recently named a finalist in the 2017 Recruit Military “Most Valuable Employers for Military” program. We would love to let you know about our many career opportunities. For more information, click here, and then click on the “Request Information” link. 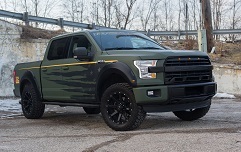 Don’t forget to check out our Roush Veterans Initiative Program Facebook page. 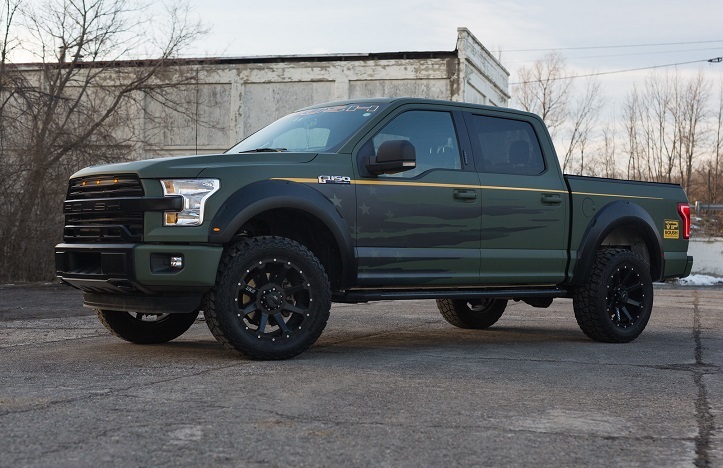 Don’t forget to check out the sweet rides built here at ROUSH Performance to be used for our Roush VIP Program – our 2016 ROUSH RST and the 2017 ROUSH F-150 SC.